I’ve banded together with over 40 other fabulous authors for the Seasoned Romance Sale! 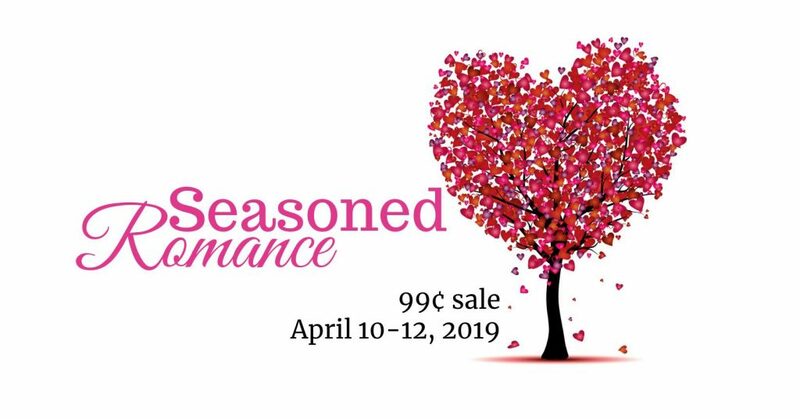 Grab some amazing romances for just 99¢ from 4/10-4/12 during the #SeasonedRomancesSale, including HER CLAIM! But shh, I’m letting you know before anyone else that HIS CONTRACT is going to be free for a limited time too! Grab these books if you haven’t already, and check out the sale!